Bound and determined to see the Unplanned movie before it left theaters, and amidst the hype and criticism, I was finally able to sneak out and see it. Here is my honest breakdown of the movie – as a movie, as truth, and in projecting its greater impact. 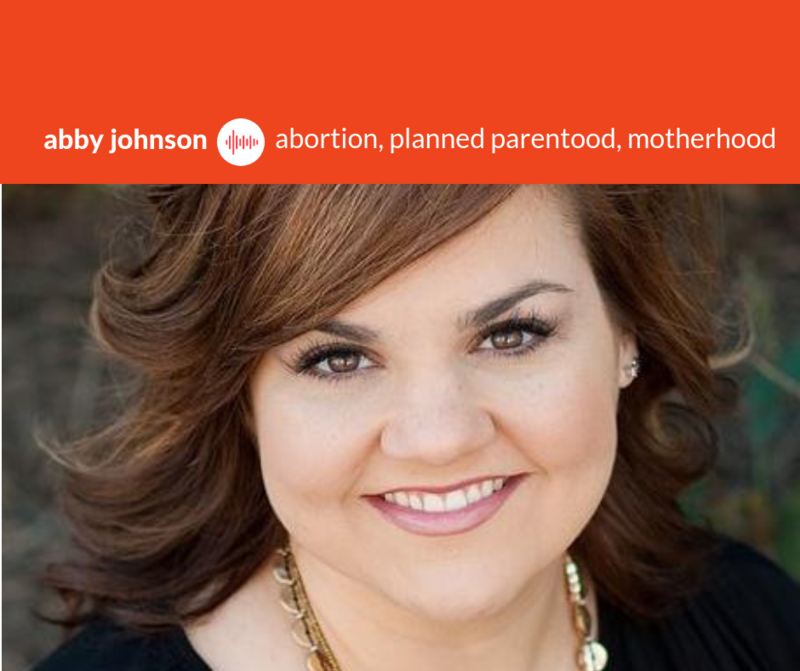 When I read Abby Johnson’s book; Unplanned, shortly after it was published in 2011, I had become very familiar with abortion and Planned Parenthood. As a young woman who had been strongly influenced by the feminist movement, I had held the position, much like Abby, that a woman should be able to choose what she does with her own body. That was pretty much the end of my thought or reasoning on the matter…and that was the problem. Now, I’m not in favor of using grotesque images and dressing up like the grim reaper to intimidate women entering an abortion clinic, but I will say that it worked for me! I clearly remember driving down the highway in my hometown shortly after High School, noticing a pro-life demonstration roadside. As I scanned the signs, my eyes became fixated on a horrible image of a pair of forceps grasping a dismembered baby’s fully formed head (with hair). I COULD NOT get that image out of my mind. Images have power, my friends. There is a time and place to use them. Bringing Abby’s personal story to the big screen – of suffering two abortions and then contributing to thousands of other procedures as the clinic director of a Planned Parenthood in Texas is a perfect exercise of that. What changed Abby? It was an image on the ultrasound screen – when for the first time in 8 years as director of Planned Parenthood, she was required to hold the ultrasound probe during an abortion. She watched in horror as the baby fought for it’s life before being sucked out of the womb, piecemeal. I wish so badly that I could say I loved the acting, but I can’t. I won’t say a lot about it, because perhaps others don’t share my opinion, and I don’t want to detract from their experience and from the message. Many Christian movies are criticized for poor acting, often due to budget and refusal of professional actors to contribute, due to content. However, there has also been a more intentional drive to change that. Unfortunately, I found the lead in Unplanned to be a dry representation of the boisterous and witty Abby. I didn’t feel sucked into the movie or invested in the characters. If you walked into the movie not “really” knowing what an abortion is, you do now! Sure, we all know that abortion is taking care of an unplanned pregnancy. A woman walks in with a problem and walks out without one. Perhaps that “problem” is just a clump of cells or tissue? Most likely it can’t feel pain? Perhaps it’s more humane to take a pill that will “gently evacuate the uterus” while I live life as usual? Most likely… I don’t want to know. Many of us don’t want to go there. It’s too gory, emotional, and painful. We don’t want to know – really know. We will continue casting out votes for a woman’s right to choose abortion, if she so desires, but we don’t want to know what that means. It’s the same mentality that allowed slavery to continue for so long, and the holocaust camps to remain hidden from the public eye. Even today there are holocausts – they have happened in our lifetime. There is also a current holocaust in the United States of America, in the wombs of female citizens, whose unborn citizens are unprotected until birth (or shortly thereafter). If there’s one thing that should bother you about Unplanned, it is the many dichotomies. The Planned Parenthood staff cleaning blood off the floor after a busy day of abortions and the near-death experience of a High School girl, before surprising Abby with a baby shower right there in the lobby. The very place that so many women sat earlier that day to end their pregnancies, now became a place to celebrate life. Or how about the break room scene, in which the Planned Parenthood staff joked as Abby was asked to come into the P.O.C. (products of conception) room, calling it “Pieces of Children.” Callous, callous, callous! and turn for me to heal them. Aside from the obvious disturbance of abortion, I was really perplexed and confused by Abby and Doug’s marriage. I honestly could not understand how Abby’s career was not a bigger factor in their marriage, given that Doug was morally opposed to it. Now I know that love bears all things, but if you know that your spouse is actively involved in mortal sin, assisting others in that same state of mortal sin, and showing no conviction or desire to leave it…? How in the world did that not have a greater effect on their marriage? If my husband was actively working in an industry that I deemed as morally reprehensible (abortion), I’m sure that it would naturally cause a severing of our communion. It would be impossible to listen to him come home from work and talk about his day. I would feel great guilt at spending his salary on our family’s needs. There would be a divide between me and his co-worker friends, and I wouldn’t be able to attend his work parties in good conscience. There is no way that abortion and motherhood can exist peacefully together. Despite Planned Parenthood expressing their desire to keep abortion safe, legal, and rare, and stating that there are hardly ever emotional side effects to an abortion – women were formed in their very being to be mother (spiritually or physically) and we know the truth! — Margaret Sanger, “America Needs a Code for Babies,” Article 4, March 27, 1934. When Abby expresses her desire to keep her baby, Cheryl tries to talk her our of it, evidencing how the baby will interfere with her career and her ambitions. Almost every woman who has faced an abortion has heard that argument. Thankfully, Abby said yes to her daughter Grace, but she also claimed that her fertility was “one and done.” She would return to Planned Parenthood as if nothing had happened, as if a part of her was not awakened in a whole new way. 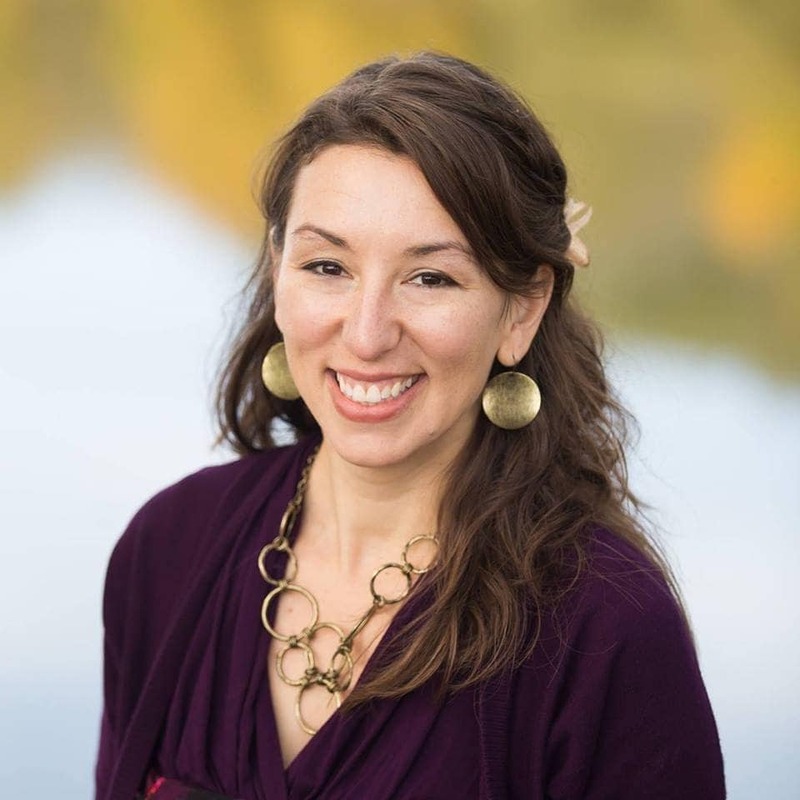 Abby had to put her motherhood in a box until after work hours, and maybe the witness of a prayerful pro-life activist named Marilisa, who was able to fully express and embrace her new motherhood had one of the most lasting effects on her. There is a reason why Abby, after walking away from Planned Parenthood and embracing the truth, now welcomes her 8th child with her husband Doug. Watching Unplanned, I wondered if anyone who disagreed with abortion would honestly buy a ticket and watch the movie in the theater. Sure, I bet there were people on the fence who went with family or friends (out of curiosity or obligation), and their impression is a very important gain on the side of truth. But, I suppose I was looking at the roles as reversed. If there was a pro-choice movie out in theaters, despite how curious I would be, I would NOT support it in the box office. I might wait for it to come out on Amazon Prime or Netflix, but I would not buy that golden ticket. 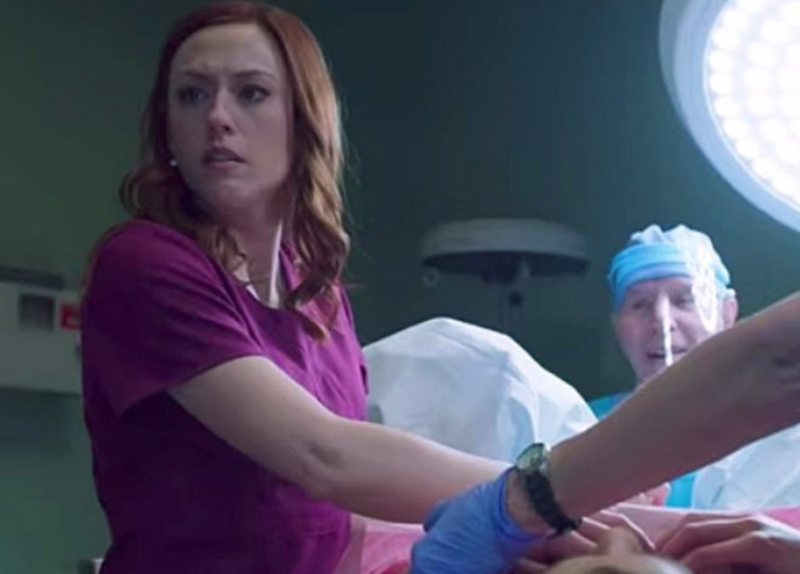 And yet, Chuck Konzelman, writer and director of “Unplanned,” revealed during a congressional testimony before the Senate Subcommittee on the Constitution that 94 clinic workers have come forward after watching the movie to seek help leaving their jobs. That number has increased daily. 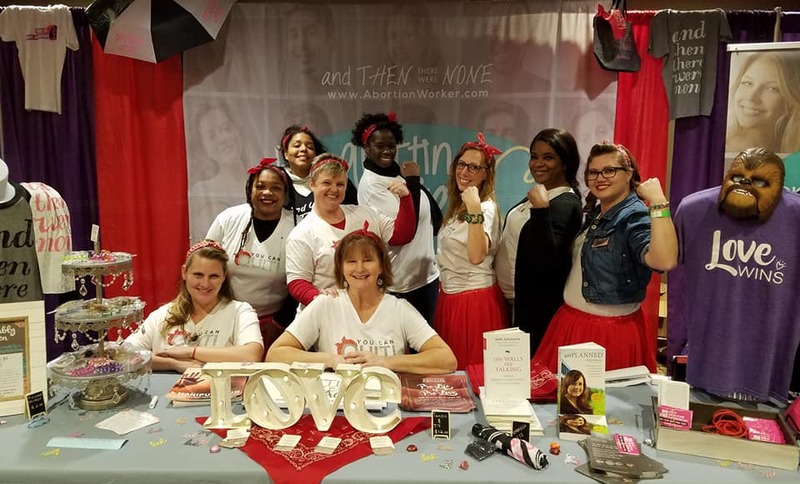 Since the film’s release on March 29, these workers approached Johnson’s nonprofit, And Then There Were None, and have indicated an intent to change their lives. The number of actual workers who have reached out is 94,” Konzelman revealed, estimating that this accounts for about 1 percent of abortion workers in the U.S. Still, I think many more hearts will be converted when this comes out on accessible private media platforms – especially if the hype continues in the media, and the mobilization of pro-life citizens demonstrates to the country that America is still largely pro-life. Thank you for writing this Kimberly! You now know my story and the movie resonated deep in my soul. I agree with you about the acting, but at least the message is getting out to the public – that abortion leaves deep wounds in a woman’s soul that can take decades to heal, if they ever do. You’re also right that most of the people who saw the film were already pro-life or on the fence. But these days, there is so much information on what abortion really is that I cannot believe people don’t realize that abortion is premeditated murder. Fran – your marriage is a blessing and I thank you for sharing the transformation that has come through years of prayer and patience. Only God heals hearts, and yours is a beautiful work in progress! I am thankful to know you and to share in your story. So much love.